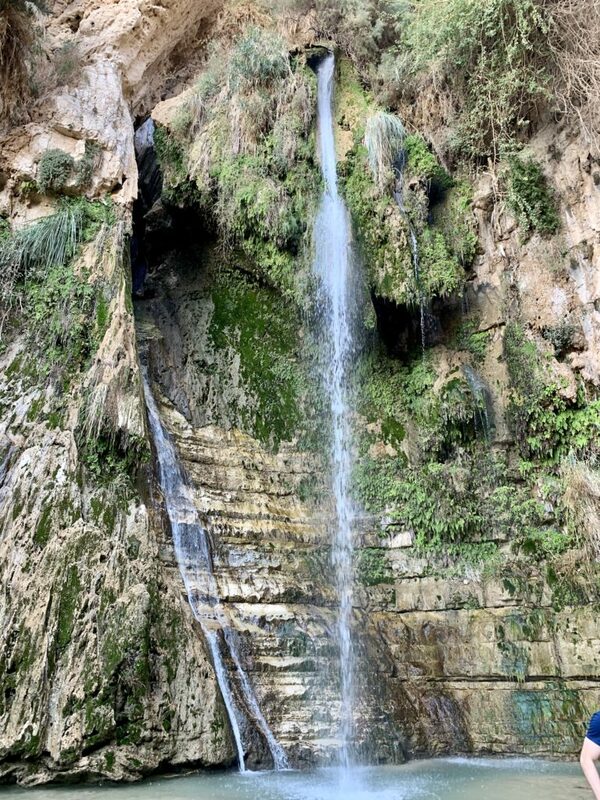 This is En Gedi in Israel. It is where David hid from Saul and God have him this place of refreshment. God has given our family many En Gedis over the last three months. Here is a brief update. Emily finished her final round of chemo on September 22, 2018. That means one week from today it will be six months since chemo ended. God has been so good to us. There are two purposes of this update. First, to request your prayers… Today, Emily is getting chest and bone scans as well as an X-ray on her artificial bones and knee to be sure all is well. Those who have been through cancer know about “scanxiety.” We have a weird relationship with scans. God used scans to save my daughter’s life (by discovering the cancer), and now we await scans that could reveal cancer’s return. Medically, there is a 70% chance her cancer will not return. Theologically, there is a 100% chance God is in control. And mystery of mysteries, He uses prayer to accomplish His will. So I would rather be public (and risk you getting tired of reading our story) and get as many people praying as possible (James 5:16 – we believe the prayers of godly people are effective). Will you pray that we would please God no matter the results of the scans and that our entire family would glorify Him through positive or negative results and through life or death? We would also love your prayers that the scans would come back negative and things would be clear. Her three-month scan in December was clear. We are praying for the same results. We will find out the results on Wednesday (I will send an update via Facebook on Wednesday). The second reason for this update is to update you on our lives. So here are some photos to briefly summarize our lives since the last update in December. We haven’t been communicating much with old friends – as we’ve been busy transitioning to our new home, job, and life. So here is a summary through photos. 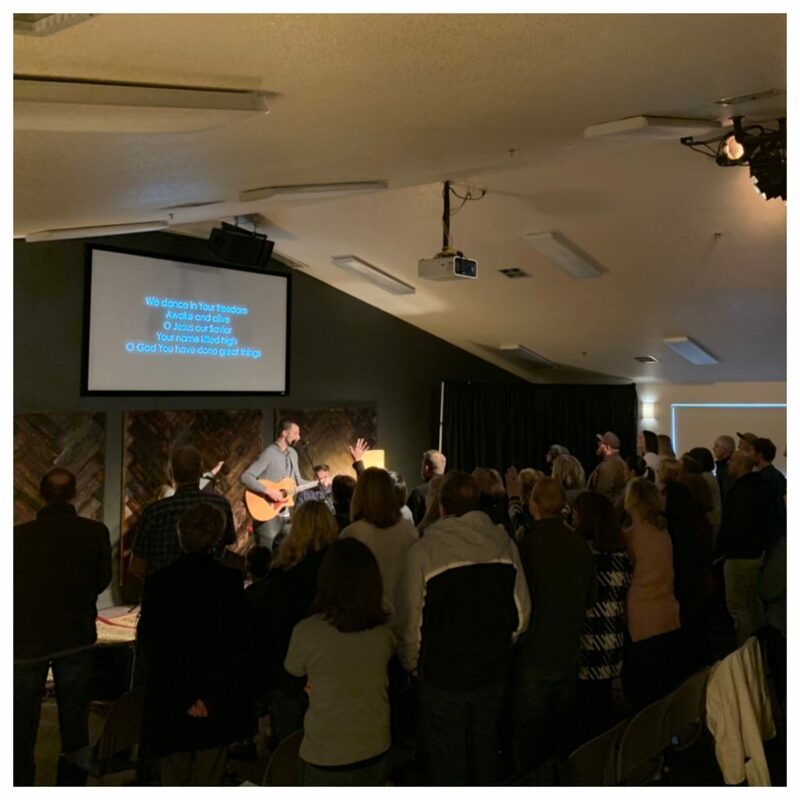 In mid-December, I accepted the position of Lead Pastor at New Heights Church in Vancouver, WA. We would move in just over a month. 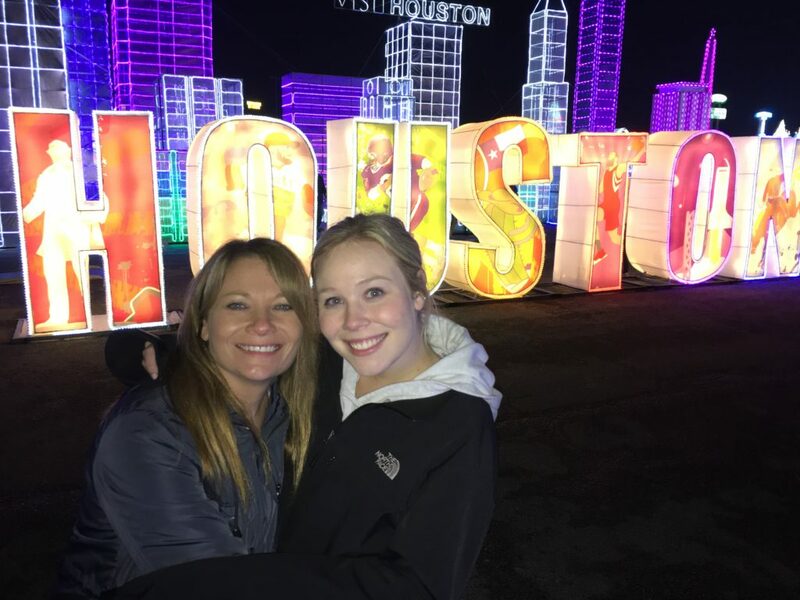 So we made sure we spent some time enjoying our final weeks in Houston (and Morgan was home from college for most of it). We listed our house, had one showing and one offer. God (once again) confirmed His plans for us in making it easy to sell our home and find a new one in Washington. This home in Houston has great and terrible memories. 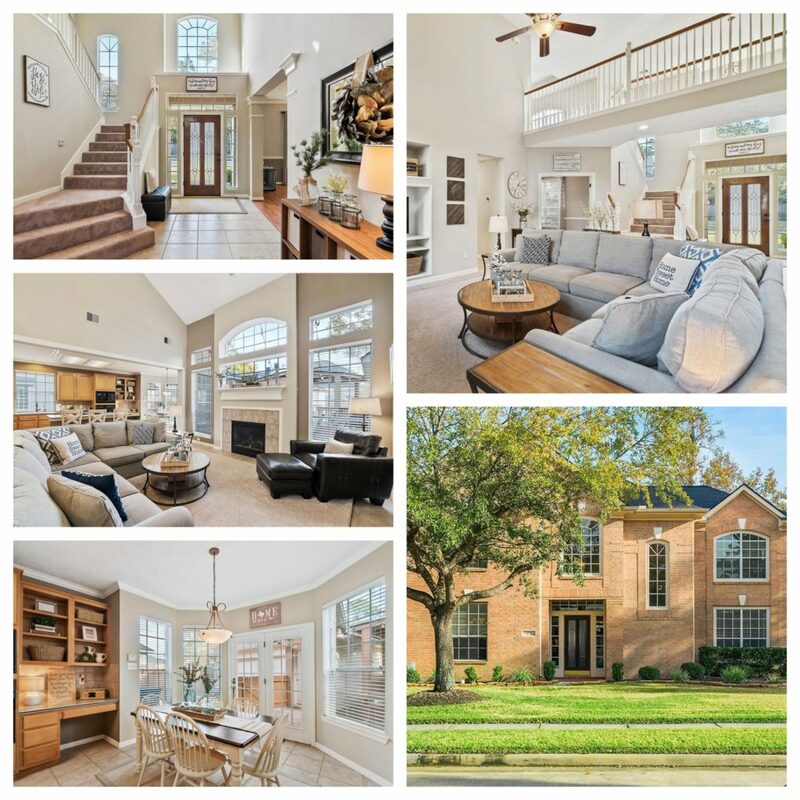 It was clear God brought us to Houston and provided a beautiful home for us while there for almost three years. Emily was glad to leave because the home just reminds her of cancer. Emily said goodbye to a couple of things: 1) to her job at Target… 2) to her wig. She hasn’t worn it since leaving Houston. This photo is when we visited Emily at work after Morgan’s surgery. 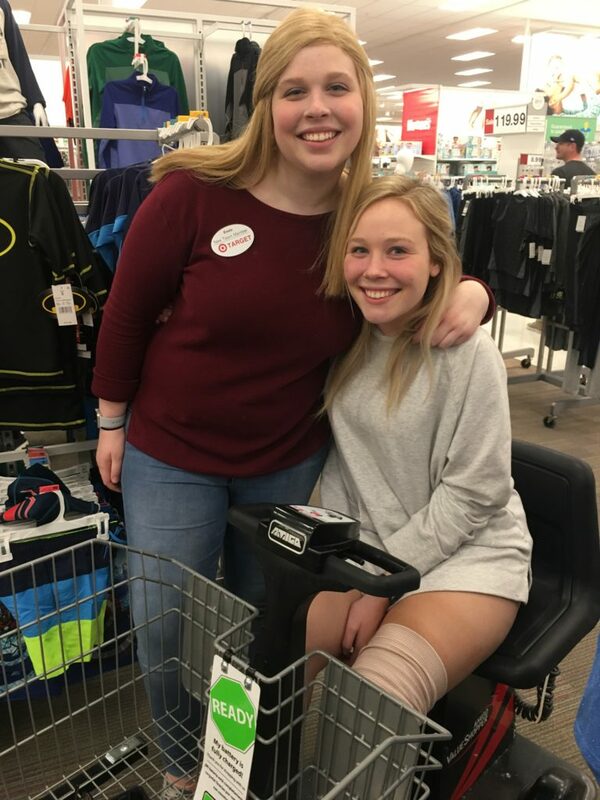 Both Sue and Morgan had knee surgery. We had been putting both off for a while but since we were maxed out in our $13K family deductible for 2018 – we went for it. 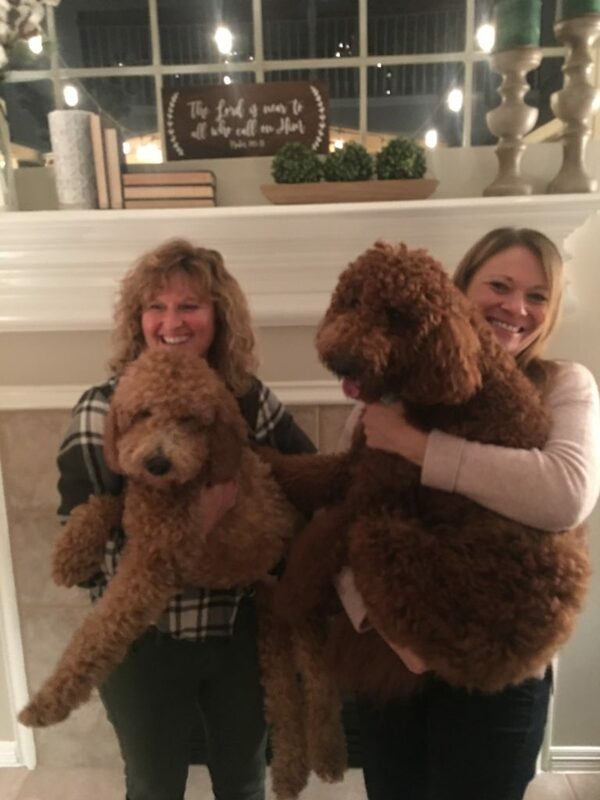 Sue had to say goodbye to her close friend, Faith… and Daisy had to say goodbye to her best bud, Jonesy. 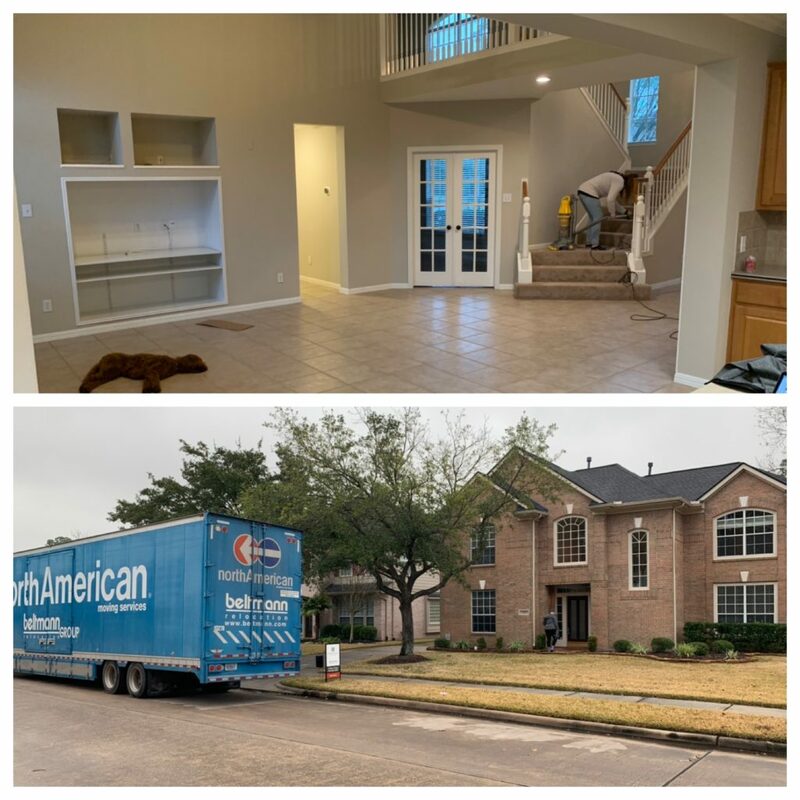 Moving day came on January 17, 2019. We began our 2300 mile journey to Vancouver, WA. Spent a night in Denver with old friends from Rochester. 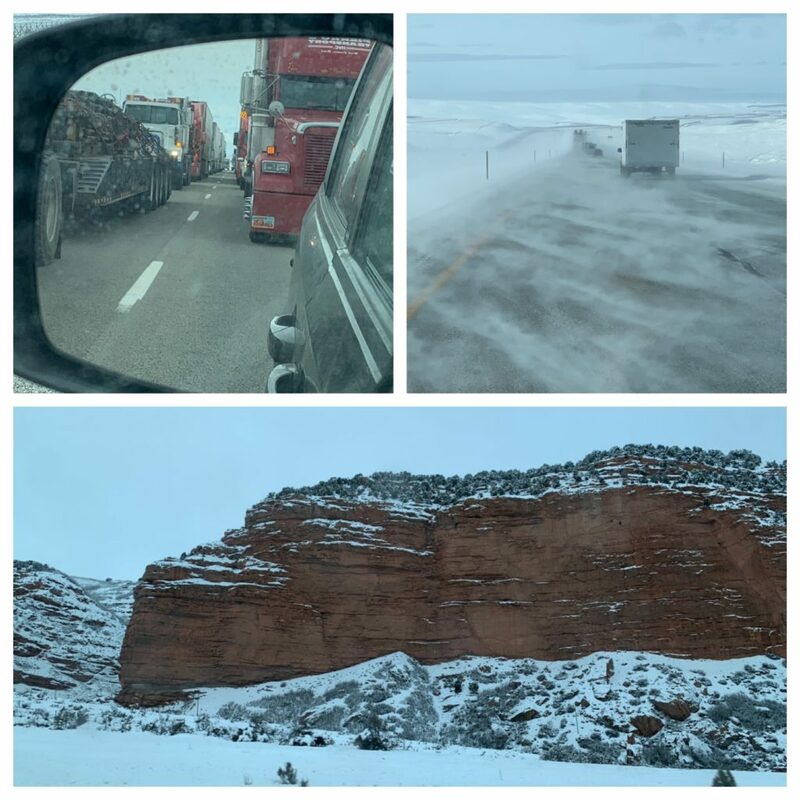 Day 3 – from Denver to Boise was the difficult one because of weather. 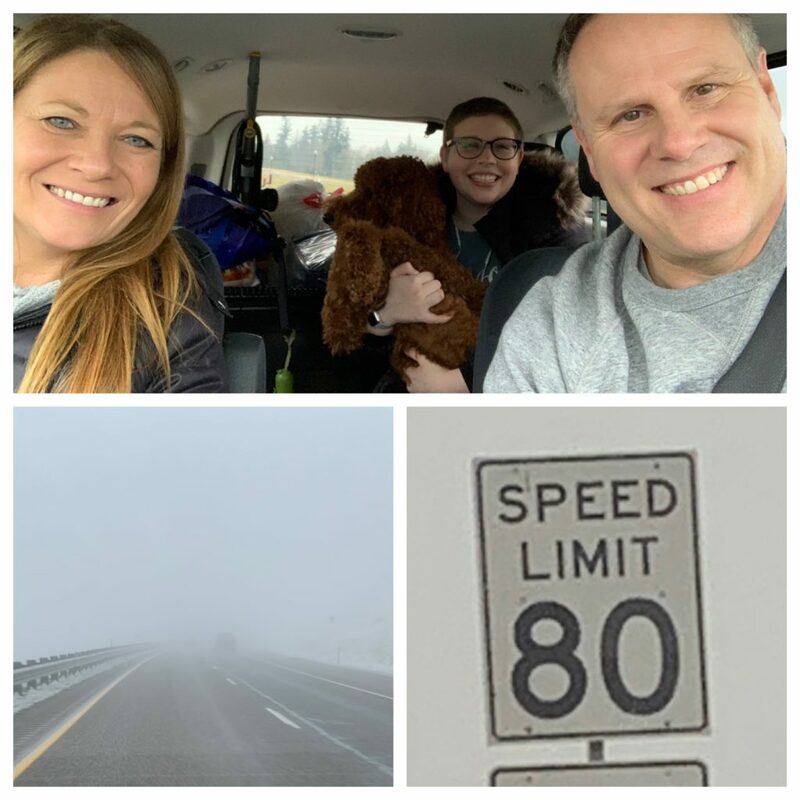 But we were thankful for 80 mph speed limits once the weather cleared up. My first staff meeting at New Heights Church. I’m so thankful the Lord has granted me this undeserved privilege. It is a great staff and a great church. 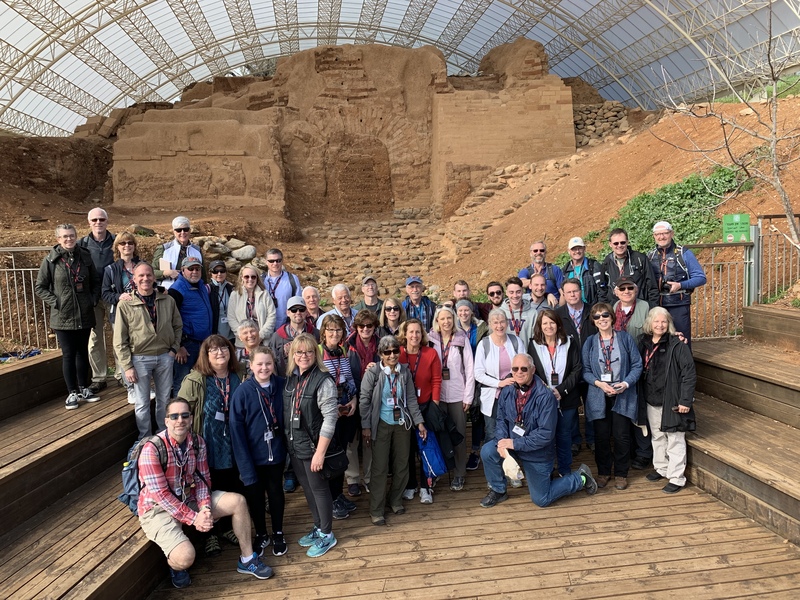 I was able to lead a group of 45 people on a trip to Israel (some from Rochester, some from Vancouver, and some from churches I’ve worked with over the past 3 years… plus my brother). We are standing in front of the 4000 year old city entrance to Dan (where Abraham came to search for Lot). Just yesterday we returned from a family cruise. It was a gift from one of Morgan’s friend’s dad (we were blown away by the gift and so thankful). God gave us a great week together. 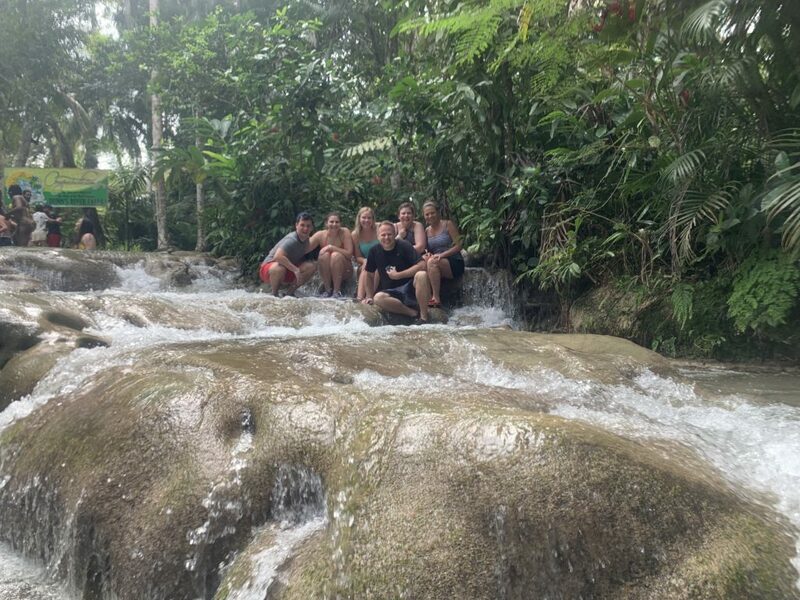 We climbed a waterfall in Jamaica! The coolest part was that Emily was able to climb about half of it with us. 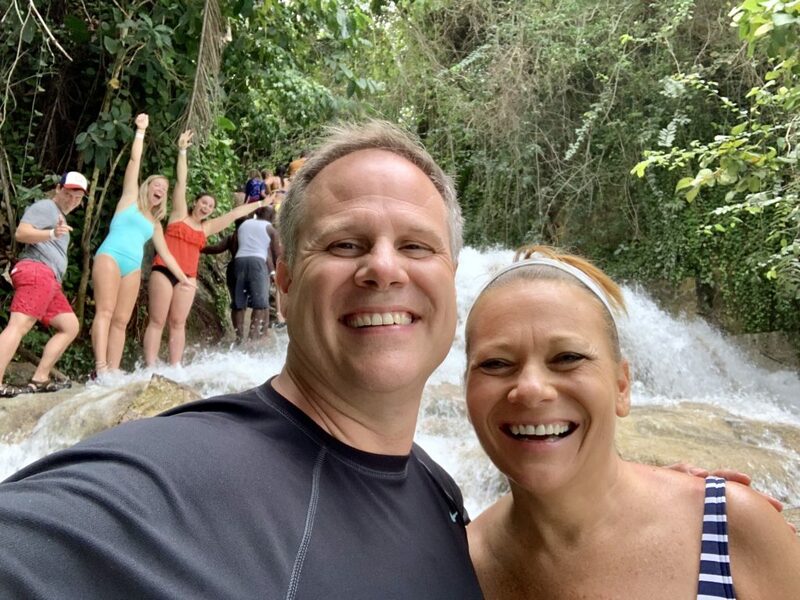 I couldn’t have imagined one year ago (early on in chemo and just post-surgery) that she would be healthy enough or brave enough to climb a waterfall on her new knee! YEA! So happy you all climbed the waterfall! We knew Emily could do it…she is so strong! Miss you guys and love from the Kotrlas! We miss you guys too. So excited for the four of you to enjoy some time together in May! Such beautiful pictures of your journey! Jay and I will be praying for Emily! So glad you and your family are here. 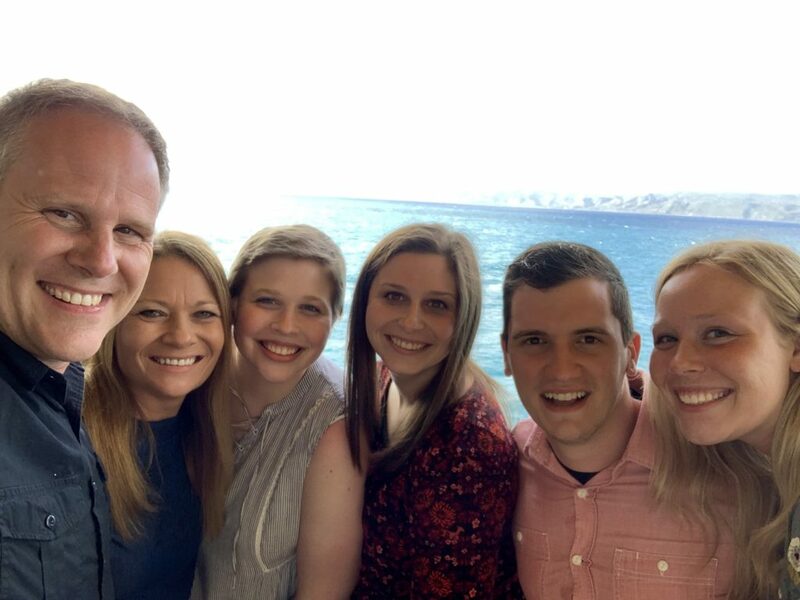 Loved going to Israel, love your challenges in your messages, and looking to draw closer to our Lord as you lead us through the path God has chosen for us all. So happy to hear of the progress on your daughter. We pray for you and your family daily. Blessings. Ben n Deb. So happy to see a recent post from you. I’ve been thinking a lot about you David and your family and just so happy to see everyone’s smiles. Will be praying for you all! It was wonderful to read this update about your family! Thanks, Laura, for your continued care for Emily. Your cards were so encouraging through the process. Thanks Pat! I trust all is well in Rochester! Praising God for abundantly more than we would know to ask or expect for your family. Peace , rest , hope and joy ..
David and Sue, Continued prayers for your whole family. Praying for the current scan and all future scans. Emily ‘s hair style is adorable. Praying for calm, peace and wisdom while getting settled in Washington state. God is good! 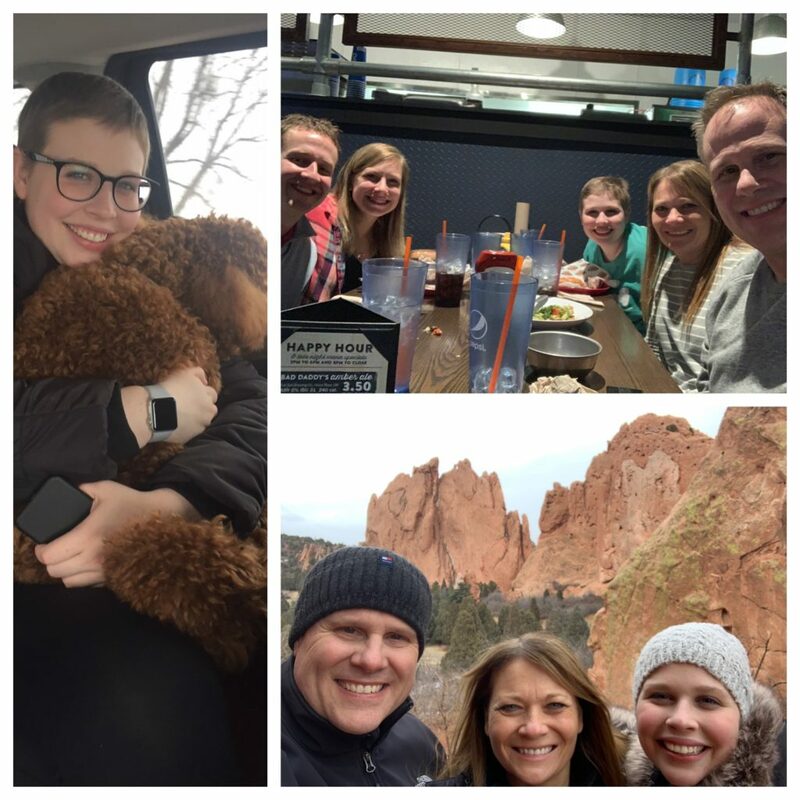 We’ve been waiting for an up-date, but have been “following” you on- line and have listened to a couple of sermons on New Heights website to know better how to pray for you (and family) as you transition yet again.. ‘Will pray for Emily’s scan! ‘Love to all the Whitings! We are so thankful that the Lord allowed our paths to cross! Oh so thankful for Emily’s update. Linda and I have been and will continue to pray for her, you, the complete family. Very happy your our new Lead Pastor. Spring weather is approaching and you’ll like the PNW. Don’t think we’ll get any more snow. Just rain, wind, sun, rain , wind, sun. ——-sorry I need to stop this and start ENCOURAGING you. Matt 28.